I am offering four private consecutive sewing lessons for 4 hours each on Saturdays only from 10:00 A.M. to 2:00 P.M. The private sewing lesson are offered to ages 9 through adults plus seniors on Saturdays only. This price is for non-seniors. 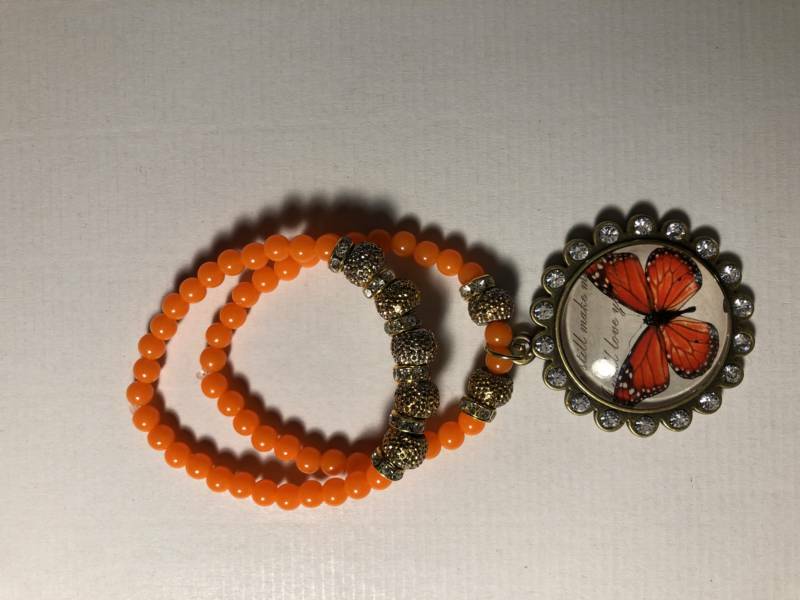 Two orange plastic beaded bracelets with one gold accent alloy round clear charm that has a butterfly inside attached with free worldwide shipping. All sales are final. 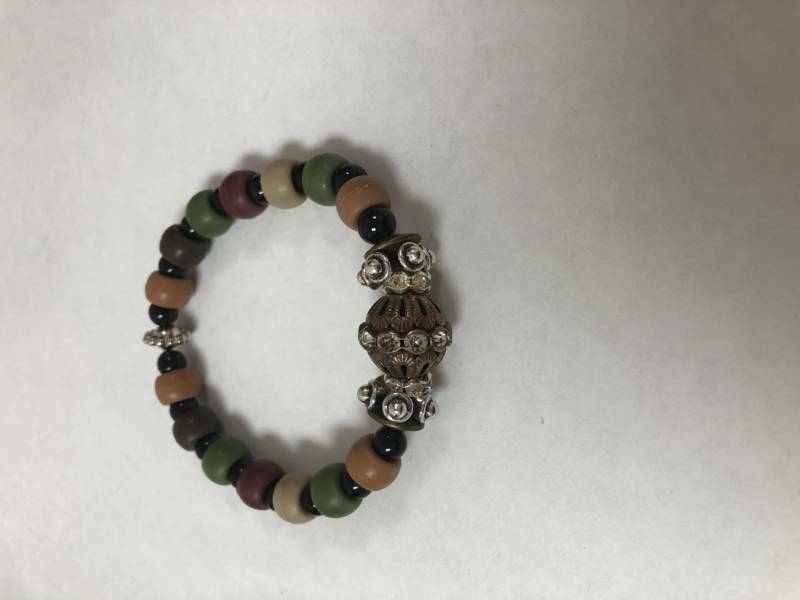 The bracelet fits up to a size 7 inches in length. 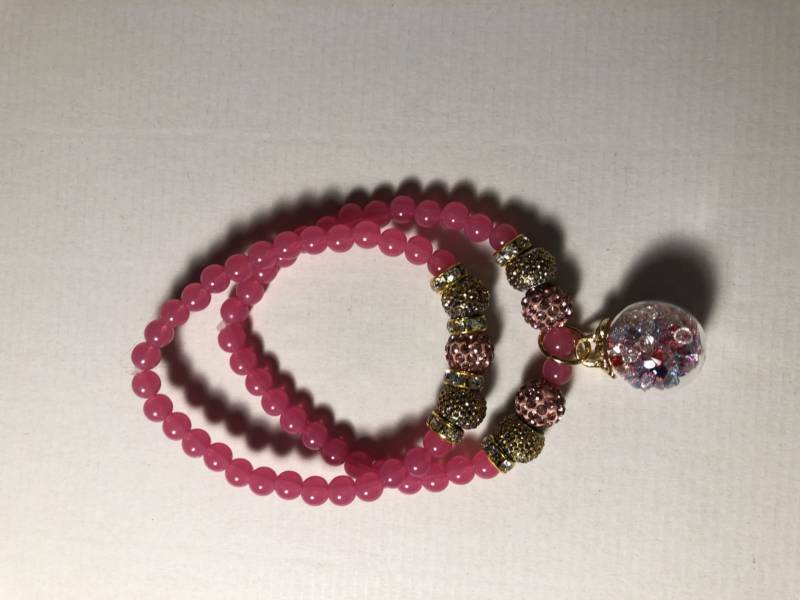 Two pink plastic beaded bracelets with one gold accent alloy round clear charm that has colorful beads inside attached. All sales are final. 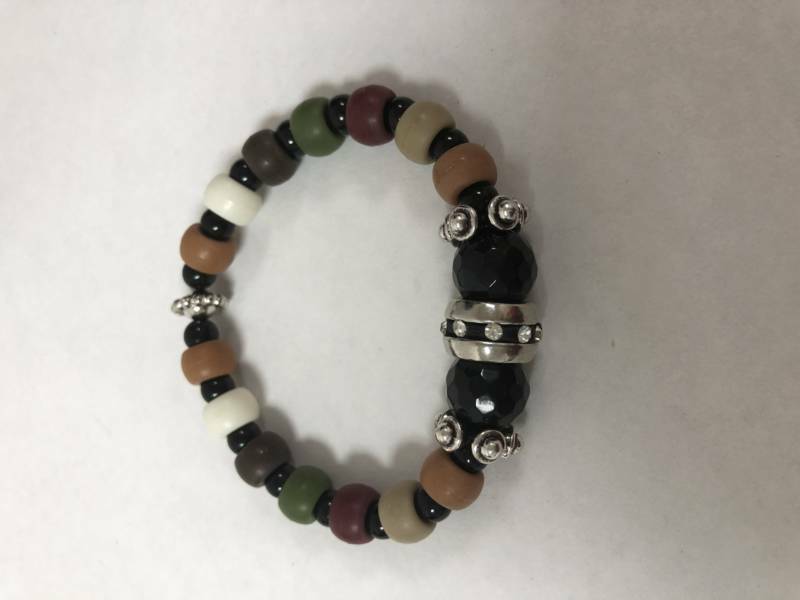 The bracelet fits up to a size 7 inches in length. 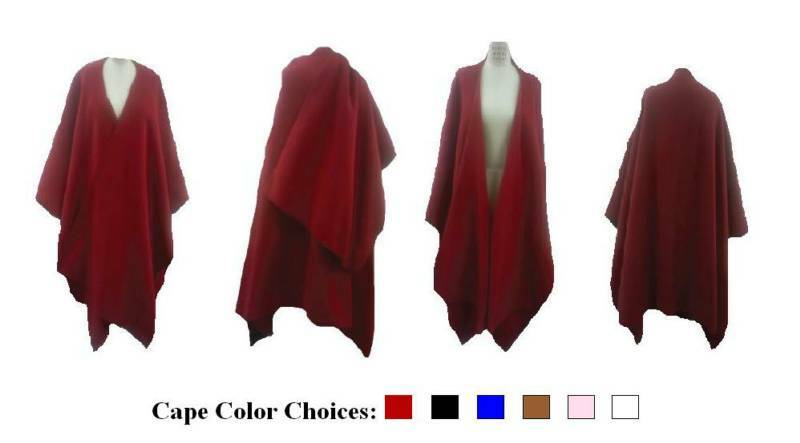 A soft fuzzy lightweight versatile stylish cape. The fabric is 100% Polyester lightweight fleece and machine washable on a tumble dry setting using low heat only. One size fits all. The width is 147 inches and the length is 302 centimeters. Free worldwide shipping. This items will take 1-2 weeks for delivery worldwide. All sales are final. There are no refunds or returns. This item is inspected for defects or problems before shipped. Please read the item description before making a purchase. Stretch plastic beaded alloy metal beaded bracelet. The bracelet length is 7 inches. Free worldwide shipping. All sales are final. 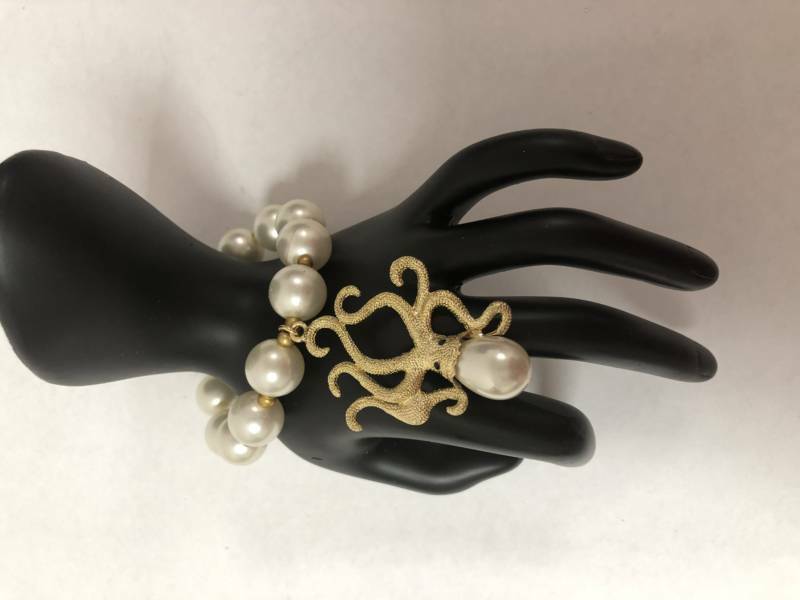 Off white plastic pearl bracelet with an gold accent alloy Octopus charm attached. All sales are final. 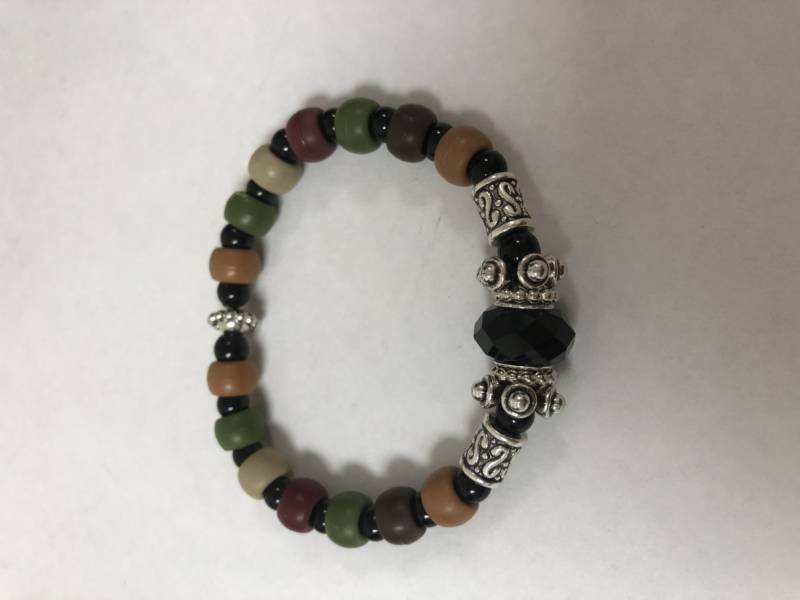 The bracelet fits up to a size 7 inches in length. 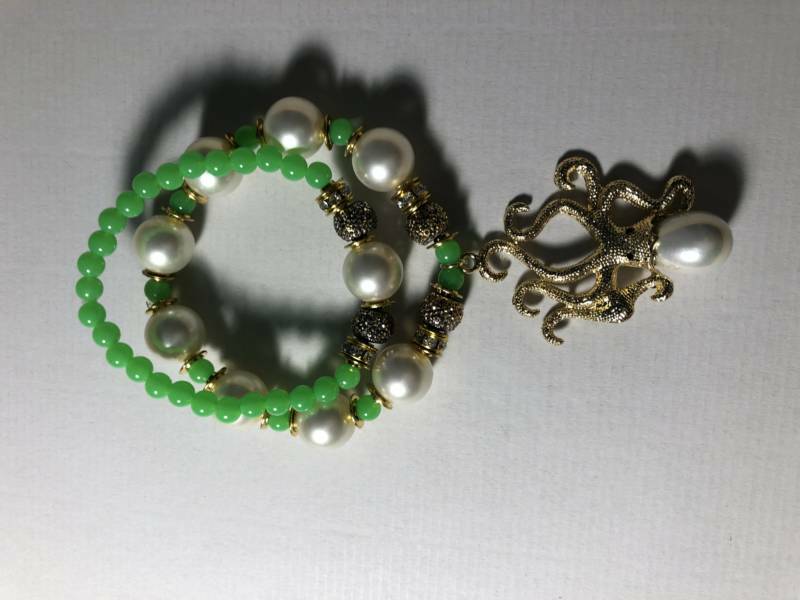 Green and off white plastic pearl bracelet with an gold accent alloy Octopus charm attached. All sales are final. The bracelet fits up to a size 7 inches in length. I offer free worldwide shipping. Dark Blue 8 Ounce Stretch Denim Jean Jacket with matching 5 Pocket Stretch Denim Slight Boot Cut Jeans. The jacket and jeans may be purchased separate. The stitching color is tan. You have to purchase these two items together as a set. Choose your own jacket or jean sizes. Free worldwide shipping. Allow 1-2 weeks delivery time. All sales are final. There are no refunds or returns. Please read the description before making any purchase. Thank you. 100% Wool fleece material in the color red with a polyester satin black color head band. Black feathers added with clear rhinestones placed on the black feather trim. 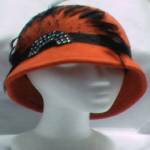 This is a handmade brand new reproduced hat style. The hat fits head sizes 22-23 inches only. One size fits all. Free worldwide shipping. Allow 1-2 weeks delivery. All sales are final. There are no refunds or returns. Please read the item description before making a purchase.